Get ahead of the curve and meet Generation Z – The global, social and technological mobile app consumers. The widespread popularity of smartphones and mobile technology owes much of its rapid adoption to Generation Y. That may seem like a ‘narcissistic millennial’ thing to say, but this cohort of young adults aged 18-34 grew up during the web revolution of the 1990s. As such, millennials were the first generation to have digital technology and the Internet embedded into their upbringing. And with technology becoming more affordable and compact into the 2010s, smartphones have become a necessity in everyday life for millennials. For a generation that grew up immersed in the Internet, apps are virtually new tech products to easily adopt and navigate. But while millennials grew up with the Internet, it’s the next generation that is coming of age alongside an unprecedented amount of technology. Generation Z (Also known as the iGeneration) is fast becoming the most mobile-consuming, app-savvy generation. Born in the late 1990s to now, they are strongly influenced by technology in terms of education and communication. Furthermore, Gen Z’s interests in tech and how they use mobile apps is different from their predecessors. 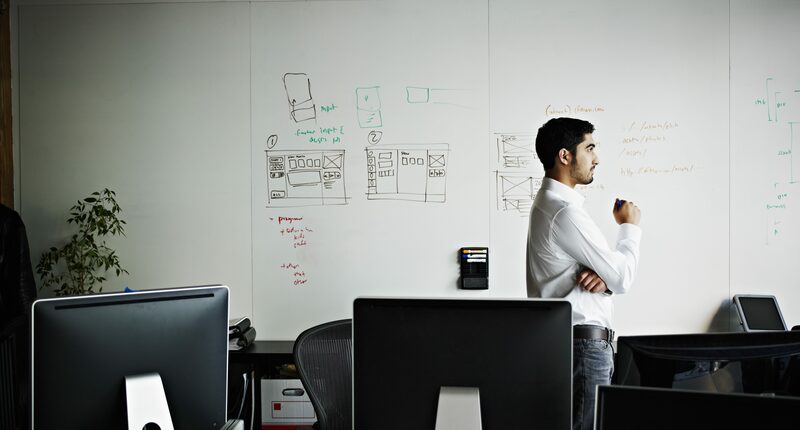 While millennials often prioritised mobility, authenticity and transparency in their apps, Gen Z is already showing a desire for security, privacy and immediacy. As Gen Z’s influence on mobile technology inevitably grows, businesses and entrepreneurs wanting to develop an app should look to get ahead of the curve to engage these consumers. To help you make an app for the linked-up and logged-on iGeneration, here are strategies to appeal to their interests and capture their attention. And with their spending projected to reach $200 billion by 2018, this is the generation who will decide the future of the app economy. The design, usability and experience an app provides should resonate with the audience that it’s been developed for. When it comes to Gen Zers, there are few things less frustrating than an over-designed, complicated app. 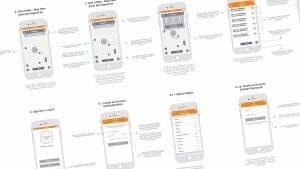 As a key ingredient to a successful app, the navigational flow from screen-to-screen and between features should be as simple as possible for them. The last thing they want to do is waste time figuring out how to navigate an app. ROKO Labs found that poor design is the third most common reason for Gen Zers to uninstall an app. Tech-savvy kids uninstall apps if they don’t work how they’re supposed to. If you want to attract and engage Gen Z, make sure your app is simple to navigate and bug-free. As mobile devices have become more compact across generations, so too has the time span to grab their attention. Gen Z’s average attention span is around eight seconds, which is shorter than millennials. Simply put, Generation Z want everything provided to them ASAP. Download errors, slow loading and transitional crashes within an app are hugely detrimental to winning over millennials, and you have even less time to capture the attention of younger consumers. The fluidity and immediacy that Gen Z crave has been highly influential in the popularity of apps like YouTube and Snapchat, as both apps offer platforms for users with short attention spans to quickly engage with content. Make sure your app functions smoothly and that the content is was to understand. Doing this will put your app on the right path to attracting and retaining young consumers. Gen Z is a lot more concerned about how their personal brand is impacted by their online personas. This is why they enjoy the fleeting nature of Snapchat and the secrecy of Kik. However, they also enjoy the control in curating everything, from photo collections with VSCO to music playlists on Spotify. So why do Gen Z feel more comfortable putting their credit card details into an app than a website? It’s because the mobile app provides the user with a sense a control that can’t be replicated by a website. Let’s consider Venmo: The ‘free digital wallet’ app provides an component of control regarding what is private or public in the app (Similar to Snapchat), as well as the power incorporate emojis into a financial transaction. The bottom line is, Gen Z is cautious with their private information. As a result, providing an app experience where they feel empowered will directly impact their decision to download the app, engage with the features and, in turn, become a loyal consumer of the functionality provided. You need to understand the opportunities and challenges that come with targeting this mobile-loving consumer. Your app has to be easy to navigate and bug-free. It has to provide content in a fast and straightforward manner. 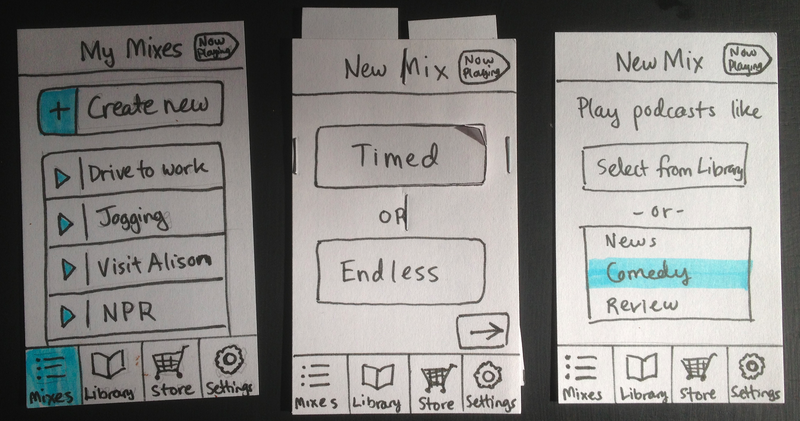 And finally, it needs to give users the power to curate their app experience. Have an idea for an app with Generation Z appeal? Contact us to see out how we can help you launch your innovative app project. Over the years, Apple has consistently maintained their position on the front line for all things business. These products have helped businesses with organisation and productivity. They’ve also offering companies a new platform to engage with their audiences using innovative software. In doing this Apple has become an embedded part of modern and mobile business. Since its release, the iPhone has set the benchmark for all mobile businesses. By creating a top of the line device that values user experience and speed whilst simultaneously offering companies an innovative platform to reach new audiences Apple has essentially created a product that seamlessly mixes business and pleasure. With the release of the iPhone 7/7 Plus we have seen major updates to the hardware of the iPhone itself that will put pressure on companies to revamp their apps in order to stay current. Apple CEO, Tim Cook, recently announced the next generation of iPhones. They will include a longer battery life, updated software, improved hardware performance, and new A10 Fusion microprocessor. 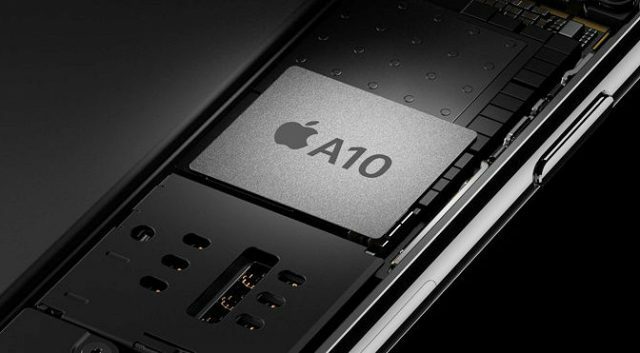 The Apple A10 Fusion microprocessor boosts speed, making iPhones the ability to work 40% faster. than its iPhone6/6 plus predecessors, or more profoundly, the new microprocessor will allow the iPhone 7 Plus to work 120 times faster than the first generation iPhone. 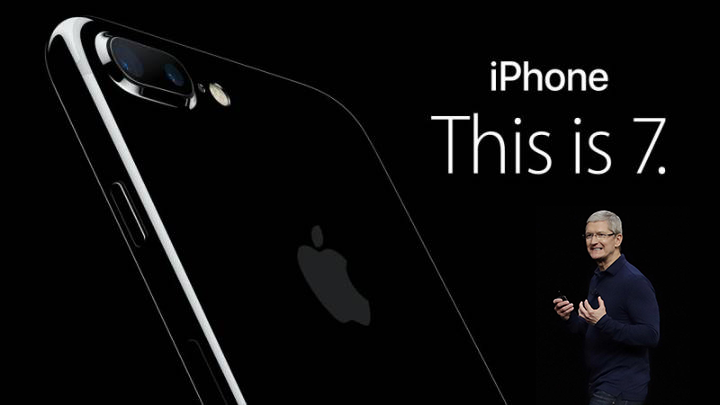 We can only conclude that these updates in the iPhone’s 7’s hardware will have a direct impact on business’ bottom line. It is only natural that users will be expecting mobile apps, sites, and games to react and behave as fast as the rest of the phone. This update will put significant pressure on developers to optimise their apps to improve the speed and interactivity in order to distinguish themselves against their competitors and keep their audience engaged. iOS software is known for its cross-generational usability that can effortlessly be applied to any business model. iOS 10 is no different. In the most recent update Apple has partnered with Deloitte to help enterprises engage with iOS in order to help businesses drive their mobile strategies. Additionally, IOS 10 offers an improved usability. This makes it easier for businesses to connect their devices to maximise productivity and efficiency. Business apps such as Evernote can now be quickly accessed as a widget in Today, offering users the ability to operate features of the app without having to leave today. Additionally, the iOS app Workflow has been updated to allow users to automate functions across other apps and can easily be launched from inside other apps. 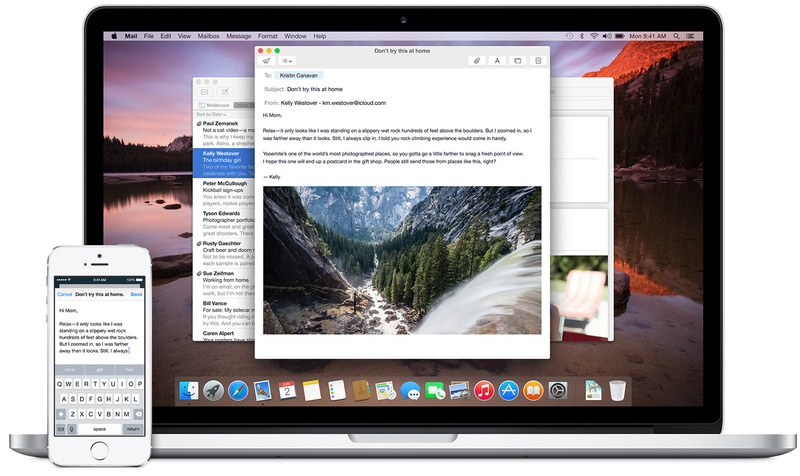 Handoff is another awesome cross-platform iOS app that allows you to begin work on one device and seamlessly transition to another to complete a project. Overall, iOS is an incredible software that has the ability to support, nurture and boost the productivity of a business. It is a software that utilises apps to offer a complex and in depth support system to your business, yet is easy to understand at an entry level. What really separates iOS 10 from previous updates is the latest updates to Siri. 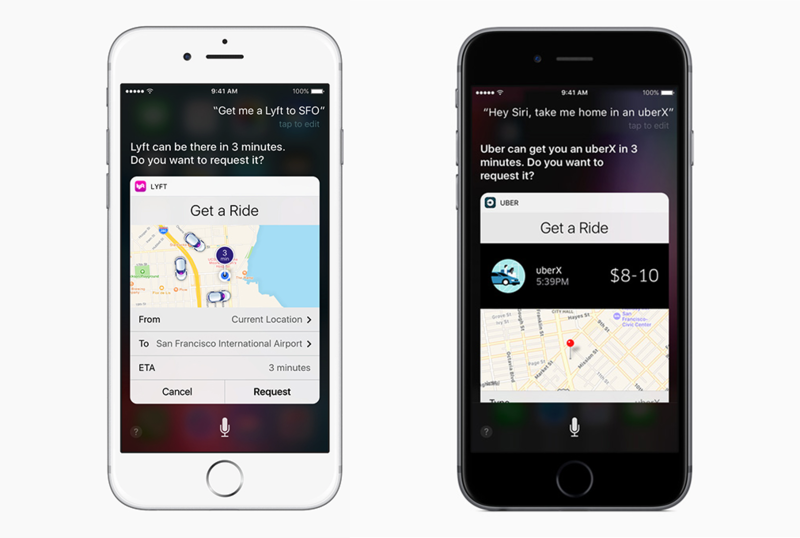 Siri is the inbuilt AI system that Apple employs across the iOS software. In iOS 10 Apple has broken ground by opening up Siri to third party developers. This is a huge step that not even Google has taken. Siri can now communicate with your client’s favorite apps to search for photos, message their friends, make payments, place calls, book rides and start workouts just by using their voice. This is a super impressive development and one that businesses and their apps should definitely capitalise on. As a result, The update makes it easier for people to interact with their favourite apps. For customers who favour Siri, this could be the difference between what apps they use within their daily life. Apps such as Uber and WhatsApp, are currently in the process of already developing software to support the updated Siri. Overall, Apple is making leaps and bounds in the business world. 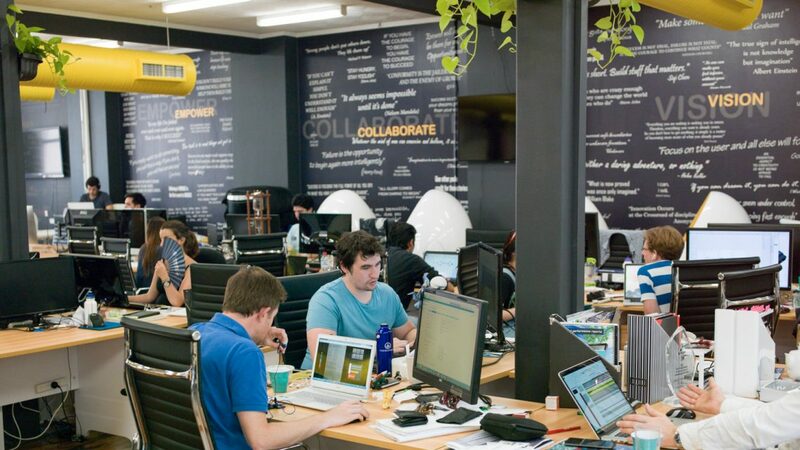 Their software is aimed to support the growth of businesses internally. 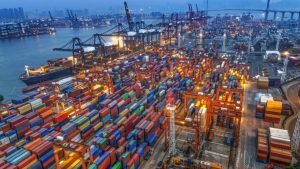 Finally, it is also creating a platform for businesses to reach and grow client base. Now, Apple is a commonly loved brand with sleek designs, social status and business prowess, mixing business and pleasure seamlessly. Guest written by Ash Donovan from Digital8. At Launchpad App Development, we are always keeping up to date with the latest trends and insights in the world of apps and mobile. A notable trend we’ve been witnessing is the increase of businesses in the hospitality industry using apps and social media. It’s easy to see why. Social media and mobile has benefited many industries in the past few years by increasing efficiency, sales and innovation. Restaurants and cafes can also achieve these benefits through mobile, allowing them the opportunity to increase customers and sales. Today we give you an insight on why your restaurant should take advantage of mobile browsing, social media and smartphone apps. Smartphones have changed many elements of people’s lives. For example, many young people rely on the clock on their phones, instead of wearing watches. 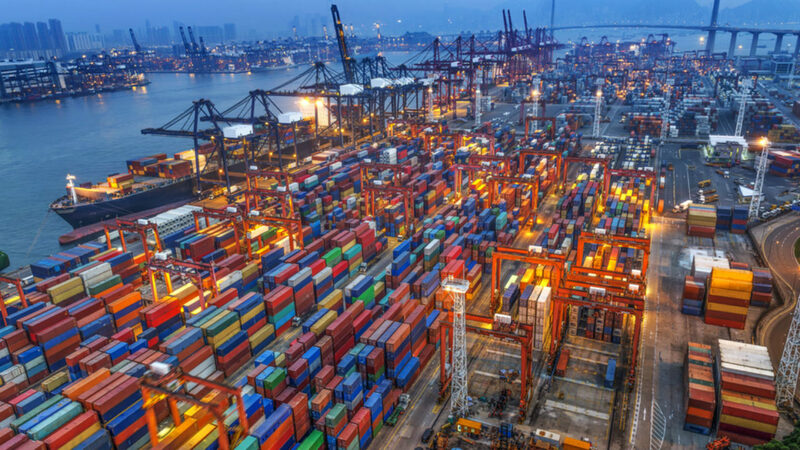 In addition, it has also changed our purchase behaviour, where people buy things due to mobile commerce, which is a growing and lucrative market. For instance, Restaurant App Engines found that 51% of smartphone users say they would be far more likely to make a purchase from a retailer or restaurant with a mobile specific website or app then search a retailer on a desktop. However, currently only 4.8% of retailers currently have a mobile specific site or app for their hospitality business. 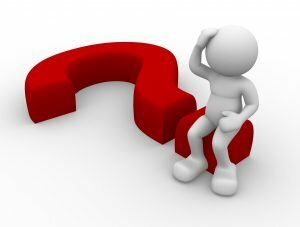 How will an app benefit my business? An app gives users the opportunity to establish a database of reviews from customers. Customers can rate and write their own reviews, while also reading reviews from previous customers. Online reviews are one of the main elements that influence a consumer’s purchase decision. According to Invesp, 90% of consumers online reviews before they visit a general business. As a result, having positive reviews will most likely increase sales and customer conversion. 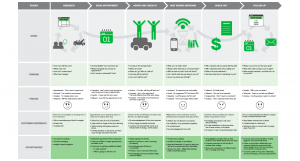 Creating an app can increase convenience for your customers, enhancing customer experience. Building an app can provide customers easy access to information, such as your menu, daily specials, business hours and store location. In fact, previewing menus could influence customers visiting your restaurant. Research firm Chadwick Martin Bailey found that 62% of customers would less likely go to your restaurant if they can’t see a menu on their mobile. In addition, an app can help make the entire purchase process much easier. 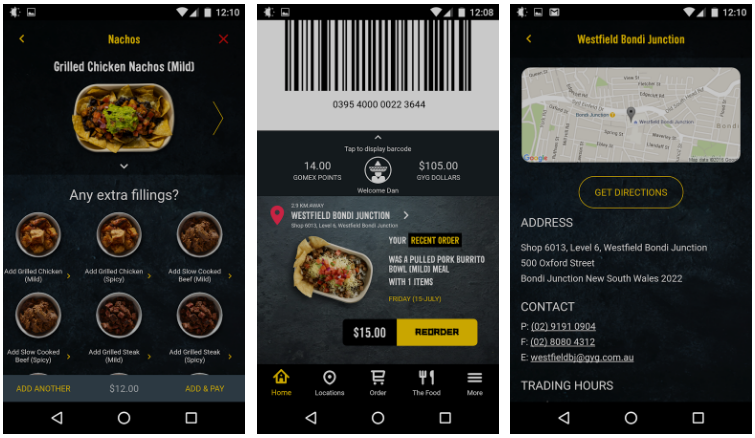 Customers can order their meal on their mobile and collect it in store. This decreases any long wait times or queues that consumers might experience during peak hours, reducing customer annoyance. With an app you could even offer incentives, such as loyalty programs or mobile coupons, to increase sales and repeat customer visits, giving you the competitive edge. For example, Starbucks has a rewards program on its app, allow customers to redeem free music, drinks and apps. Domino’s Pizza is an example of a restaurant that gained success through creating an app. The app allows customers to view menus, order and customise pizzas with ease, while also tracking their order in real time. Released in 2009, starting with the iPhone, the app helped increase $2 million in sales within weeks upon release. Combined with its Android and Smartwatch platforms, the app continues to contribute in the pizza chain’s profit increases. 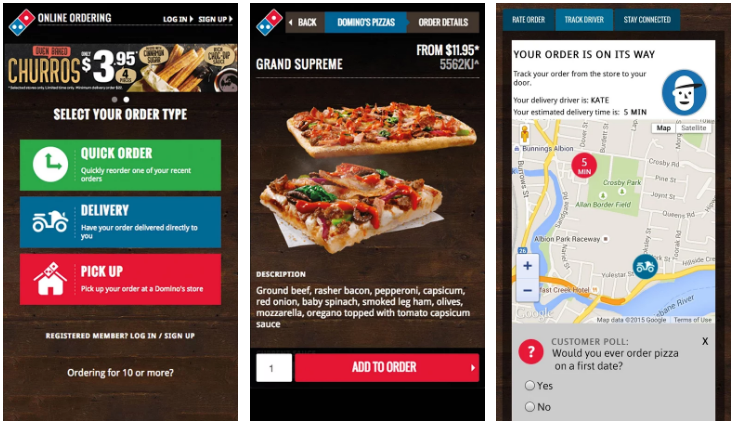 Domino’s app allows you to order, pay and track delivery on your smartphone. How will Facebook benefit my business? Facebook now has over 1.13 billions daily active users with 1.03 billions users who access social networks via mobile devices. People spend a lot of time on social networks with an average of 50 minutes on Facebook, Instagram and Messenger every day. This is a great opportunity to interact and engage with your target market. This can be done in various ways, such as providing menu updates, offering discounts or gaining feedback from customers. In addition, you can use images and videos to capture the interest of your target market, which can instantly become a return on investment. Facebook campaign uses a pay-to-pay network, which gives you the ability to target users by their location, demographics, age, gender, interests, behaviours and much more. Facebook gives you the ability to easily track your users and provides you with an immediate influx of traffic. As a result, Facebook marketing will give you the opportunity to capture your audience’s attention before they begin searching for other business like yours and potentially increase sales. So what does this mean for restaurants today? People are far more selective when it comes to eating out and are more inclined to share their dining experience on social media and blogs. Today, a majority of our decisions are influenced by research and information found online or recommendations by family and friends who post about their experiences through social media. Users tend to use online reviews such as Google or Facebook when making their decision about where to eat. According to Modern Restaurant Management, around 80% of people will check the rating of a restaurant online before stepping inside. 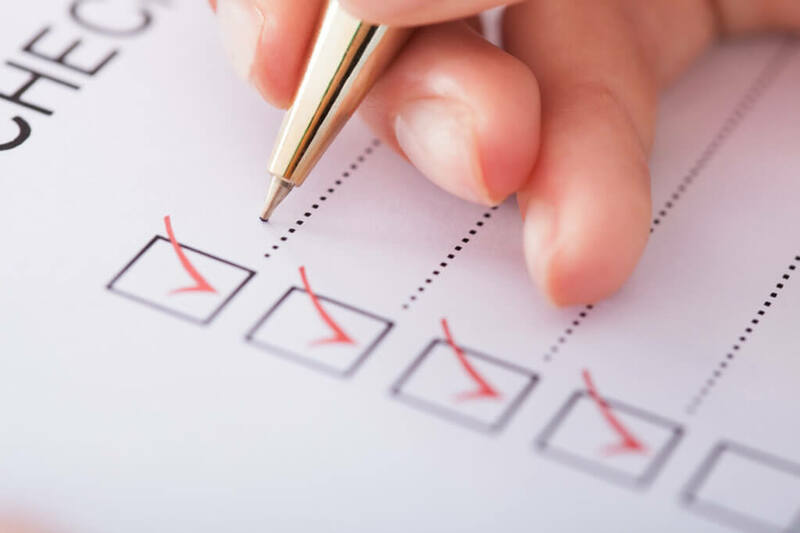 This can include checking websites or looking at reviews on different social media platforms. In addition, these 80% of people are more likely to take action the same day as their search. At Launchpad App Development, we create innovative apps that will benefit your business and give you the competitive edge. 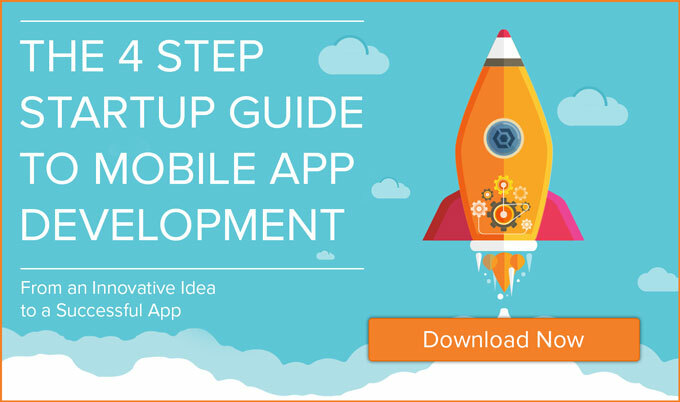 We work with you throughout the app making process to enhance your app idea. 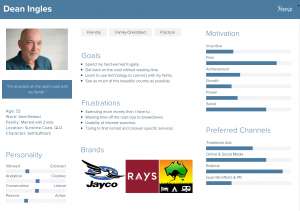 We have worked with entrepreneurs and businesses from various industries around Australia to create the app of their dreams. Have an app idea? Contact us today! From the screenshot above there are apps from independent developers and reputable companies like Microsoft, Google and Evernote. The million dollar question is: which one should you choose? Factors you might take into consideration could be the app’s rating, app icon, features, description or screenshots. 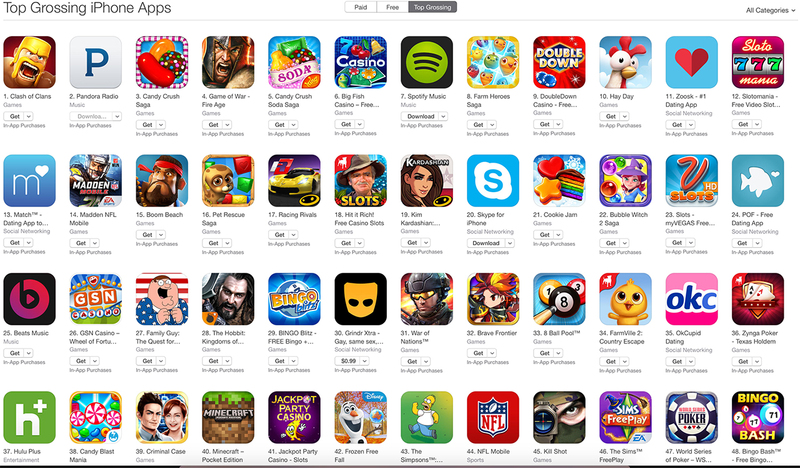 The app market is like a lolly shop. There are so many choices and so much variety, it’s overwhelming and competitive. Similarly, when you publish an app on the market you’ll be up against other apps vying for the attention of app users. The aim is to rise above competitors by standing out amongst the other apps in the market through grabbing the user’s attention. How can my app stand out in the market? To stand out in the market you’ll need to either create an app that either solves a new or existing problem in a more innovative way. For instance, Uber helped solve the problem for commuters who wanted to catch a taxi at a reasonable price. It also allowed riders to pay by credit card and track the location of their ride. 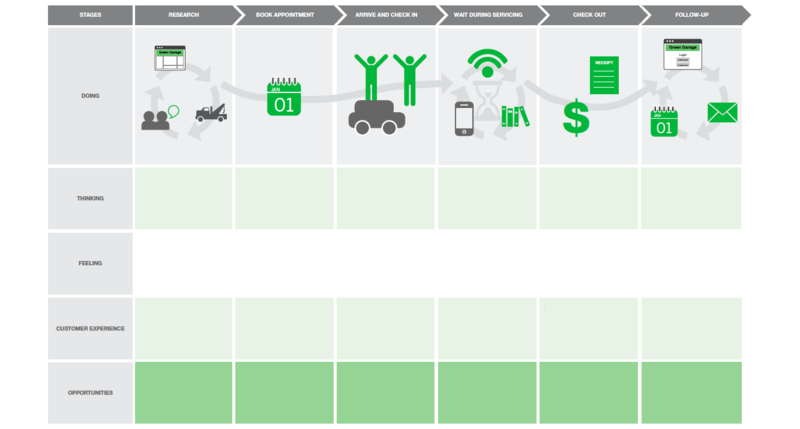 An example of innovating an existing problem would be the app Parachute (formerly known as Witness). It’s a personal emergency app that allows user to alert family and friends if in danger. While there are many similar apps in the market, the innovative feature is the ability for users to live stream the user’s location and camera to contacts. A starting point of finding a need is through doing research on the target market of the app. If you’re looking to capitalise on an existing need, look at competitors in your app category and think of ways to be more innovative. 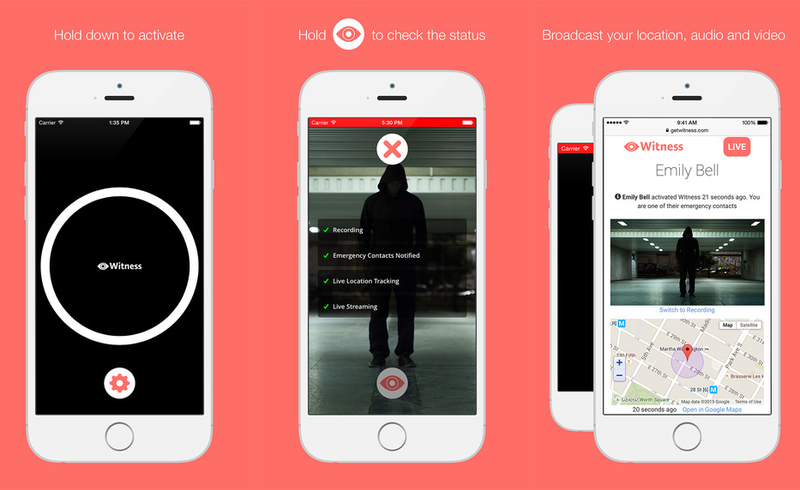 Parachute lets users live stream their location to family and friends. A picture is worth a thousand words – This is the case with your app’s screenshots. In-app screenshots are one of the main factors which prospective users will assess in the app store. This is the case especially when prospective users are still confused over what the app does after reading the description. Essentially, your screenshots should be like a movie trailer, showing off the most exciting sections of your app to grasp interest and a potential download. They should be high quality, visually appealing and also contain a caption or headline of the app’s main features and benefits. App ratings is one of the main determinants of whether a user downloads an app, as it dictates quality. Research from Apptentive found that 59% of people assess the app’s rating before downloading the app. As a result, having a high rating increases your chances of potential users downloading and using your app. In addition, gaining positive reviews and stars in the app store will highly likely significantly increase your app download conversion rate. For instance, Apptentive also found that jumping to a four star rating from a three star rating could bring an expected conversion rate of around 340%. Finally, app ratings is a tool for continuous improvement for your app. Whether it’s changing the app’s UI and UX or launch times, feedback from app users will allow you to identify improvements needed and overall create a more smooth app. People search for apps in 3 ways: searching by category, keyword or a specific app. Your app icon is your opportunity to create a great impression on the prospective user. In fact, it’s the first thing people will see when browsing through the app store. In a way the app icon should function like a brand logo. When creating an app icon the main things to consider are colour, image, icon shape, borders. We’ve previously written about how to create a great app icon. Basically, you should be aiming for an icon that is easily recognisable, simple and visually appealing. When creating the app icon avoid using words, keep it simple, use a border and only use your company logo if your brand is well known. You’ll probably notice that most of the apps on the market look very similar in terms of shape and colour, so if you’re stuck, check out icons from competitors. Identifying your target market for your app is one of the key stages when formulating your app strategy. Every age group and demographic has different app usage behaviours. For instance Blue Cloud Solutions found that that most smartphone users are aged between 25 – 34, who are parents or professionals. By doing research, you’ll get an overall picture on aspects like app usage, behaviours, needs and preferences. Identifying these characteristics will give you ideas on what kind of app to create and features that appeal to them. Being innovative for the sake of it could cause confusion for the user when using the app. One of the myths of app store success is that the app store is the only place where apps are found. However, it isn’t effective to rely solely on app browsers discovering your app on the iTunes and Google Play. To increase awareness and potential downloads, you’ll need to promote your app through additional channels. It can be through social media, paid advertising and even creating app landing pages. You could even offer app users incentives for downloading the app like giving discounts, free in-app content or even creating a rewards program. For instance, accommodation booking sites, like Hotels.com, offers lower prices of their rooms if you download their app compared to browsing on their desktop site. To determine where to advertise, you should identify where your target audience are most accessible digitally. Research by Google found that the most effective mediums to drive app downloads is through search, video, banner and social ads. After the app icon and screenshots, the app store description will be the third main area that app browsers will see. It is important to focus on how you write your description, as good copy could persuade users to download your app. As seen above, the introduction should contain a summary of your app’s Unique Selling Point (USP) and the main message. You can also add credibility by stating the high number of users or positive reviews from reputable sites. The rest of the app description should contain information about the app’s features, benefits, a call to action and other apps you have developed. It’s also important to keep it free from any spelling or graphical errors and avoid lying as it could result in app deletion. 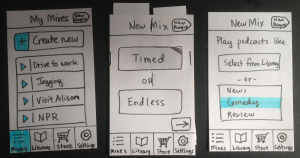 Why should your app fit in when it was built to stand out? So here are the 7 tips for standing out in the app market. Just a final note: success doesn’t come easily, you’ll need to continue monitoring your app and trying to find ways to enhance your app activities. Do you have any other tips for standing out in the marketplace? Have you managed to successfully stand out? Let us know in the comments below or on our Facebook page. Want to increase your knowledge? Check out our most recent blogs for more insightful knowledge. App success doesn’t happen overnight. If you want to maxmise your app’s success you’ll need to measure its key performance indicators using insightful metrics. In this guide, we will unpack the different metrics that you can apply to your app and identify which ones to use. 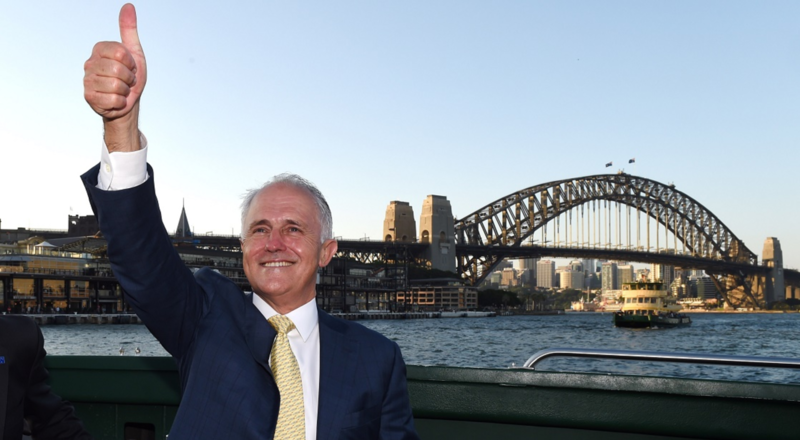 The Pokemon Go app became a huge success around the world the moment it launched. As a big fan, I got in on the craze. It also got me thinking about app success. It seemed like the winning formula was: 1. Come up with amazing idea, 2. Create app, 3. Watch the money roll. Little did I know that I’d be completely wrong. First of all, I haven’t done any research to validate my idea and secondly, you can’t just sit back and do nothing. In order to maximise on your app’s success, you’ll need to measure the app before and after it goes to market. As there are many different metrics, you’ll need to focus on ones that are most relevant to your app. By choosing irrelevant metrics, you might not discover issues with your app. Whenever we work on apps for our clients, we always measure and monitor before and after launching to ensure that it performs efficiently, looks appealing and is giving the users the best possible experience. What metrics can I use to measure app success? 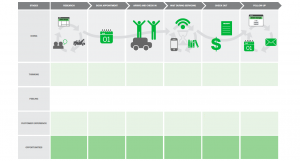 There are lots of app metrics that you can use to measure the success of your app. Here are some of the essential metrics which can help you maximise app success. App crashes: This metric helps identify the average frequency of your app crashing after launch. The more your app crashes, the more negative feedback and less retention you would get. The typical crash rate of a new app would be 1-2%, but depends on thinks like app type and usage. Network errors: This metric looks at how often the app is cannot connect to a server. Additionally, it also looks at network overload within the app. Having network errors could cause the app to crash or even slow load times. For instance, my mum uses an email app on her tablet. Almost every time she launches it, the app would unable to detect WiFi, leading to the app crashing whenever she tries to send an email. Installations and downloads: Here, you can identify information on the amount of times users have downloaded, installed and/or deleted your app using this metric. However, it is important to note that thousands of downloads and installs of an app doesn’t mean it’s successful. This metric becomes ineffective if users install the app app but don’t become active users. Helps you maximise app performance, ensuring that the app runs efficiently and smoothly. You can decrease user frustration and dissatisfaction from the app by reducing issues like errors with UI and UX, network or app functionality. Users: This metric identifies and gives you in depth information about the target market for your app. It looks at their behaviours, how they are using the app, geographic locations and demographics of users. Session Length: This metric looks at the duration of time users are on the app in each session. A higher user session length indicates more engagement with the app. Here, you’ll be able to identify which users are spending the most time on the app and on which screens. Session interval: This shows you how often users open your app by identifying the time between first and next time they open the app. 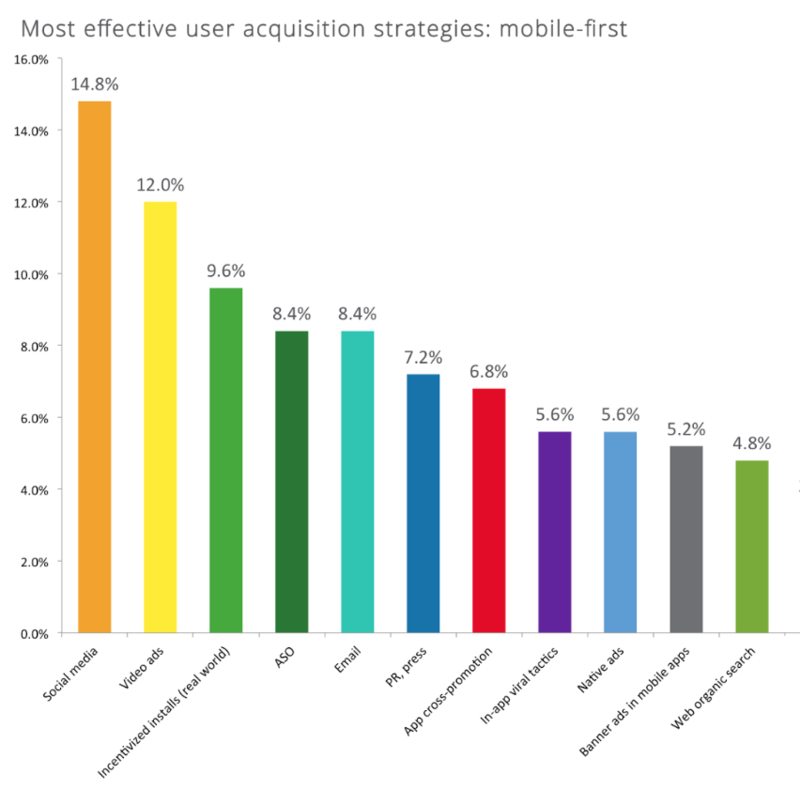 This metric allows you to discover whether users find the app valuable. Time in App: Identifies how long the user was in the app. 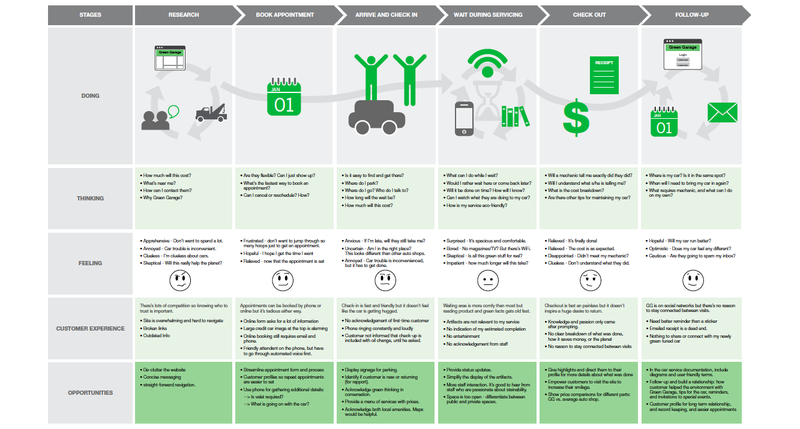 This allows you to identify how users behave and pick up behaviour patterns. However, note that some app categories tend to have higher use times than others, such as: food delivery or games. App screens accessed per session: Identifies how many app screens the user visits in one session. Furthermore it looks at which screens users visit. 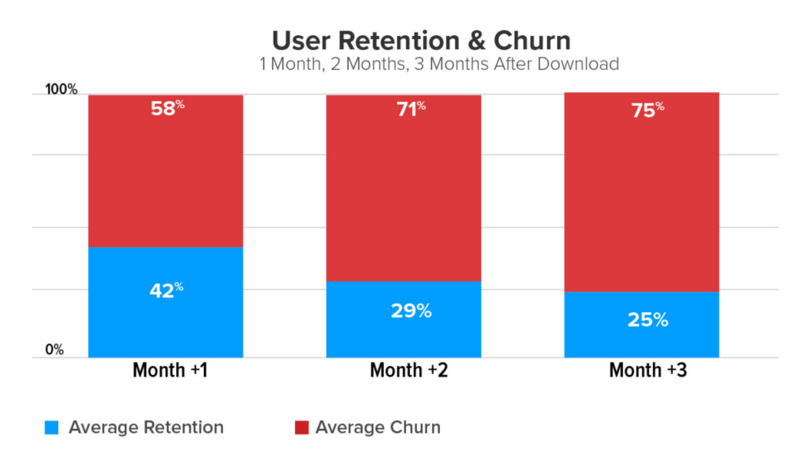 Retention rate: Helps you identify how many users continually use your app after a certain period of time (E.g. Weekly, Monthly, Yearly). Localytics found that across a 90-day period, the average retention rate is around 20%, while above 25% is the desired rate. Measuring engagement will help maximise user interest with your app, while also achieving a high retention rate. These metrics give you the opportunity to identify the type of content and/or features that users find more engaging. Identifying user behaviour lets you know what in-app purchases users are interested in and when they’d spend money. You have the opportunity to increase user loyalty and conversion, leading to more user and, in turn, more revenue generated. Lifetime value: This metric shows the value of each user and the financial value of the app overall. The Lifetime Value also helps identify the costs of user loyalty, overall app success and forecasts for future growth. Acquisition cost: This metric helps measure the cost of gaining customers and generating revenue. It also identifies how users find your app (E.g. Google Play Store, Word of Mouth etc.) and their app behaviour. 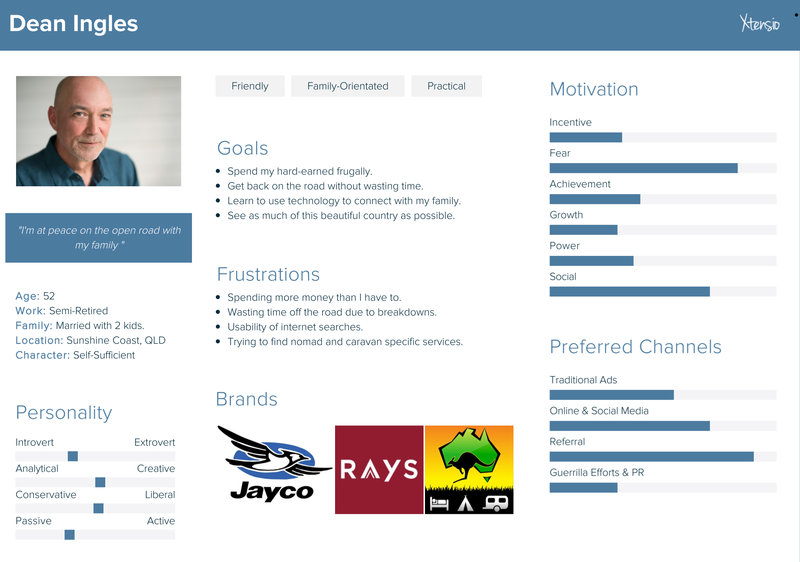 Allows you to identify which user segment brings in the most revenue. You can identify and capitalise on the best app marketing channels to reach your target users. How do I know which metrics to use? App metrics are essentially key performance indicators (KPI) that you’d find in any business or marketing plan. The metrics you use ultimately depend on your app goals and objectives, found in your mobile app strategy . For example: An online fashion retailer might have the objective to provide a smooth and efficient checkout process. The metrics that would be suitable might be: app crashes, network errors, retention and time in app. In addition to your goals, other useful aspects you can consider are desired user app behaviour and the direction you want to take your app. But just note that choosing too many metrics may overwhelm and confuse you. On the other hand, you might not get enough information if there are too few metrics. There are many tools and resources online that make gathering and analysing app metrics easier than ever. Each app platform has accompanying metric tools which you can monitor through Google Play or Apple iTunes. However, the measurement and information they display is quite basic and features are limited. For more detailed information and features, you could use third party apps. There’s a range of paid and free tools like Google, Flurry, Mixpanel and Localytics. In conclusion, it is imperative that you measure your app metrics before launching it to maximise on the success of your app. This would not only increase engagement, performance and the number of downloads, but most of all, increase the revenue your app can generate. Start your journey towards app success by keeping track of the metrics the matter most. Are the any other app metrics we should be keeping track of? Let us know in the comments section below or on our Facebook page. If a picture’s worth a thousand words then a live video is worth a lot more than that! As the latest trend in mobile marketing, live video streaming is a great way to share engaging content online. 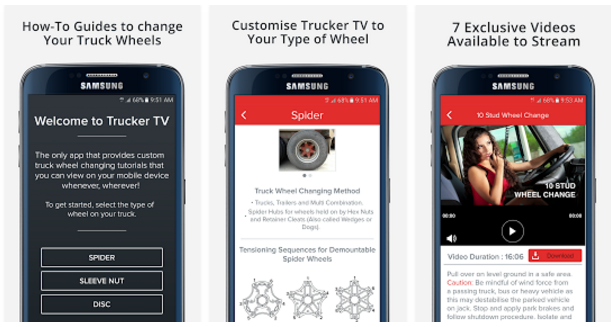 In this post, you’ll discover what live mobile streaming is all about and how you can benefit from interacting with your audience in real time. A funny thing happened at Launchpad recently. On June 14, our Managing Director Dane had purchased tickets to Flume’s concert in December. This was after two weeks of the office unanimously loving Flume’s new album, so it was kind of a big deal! But then you sneeze. And sneeze. And sneeze again. By the next morning, you have an almighty flu that makes it hard enough to get out of bed, let alone go to the concert that night. And while this situation has never happened to me personally, it’s the type of scenario that I used to dread before a concert. In the past, you’d have to politely watch with envy as a friend shares poorly recorded footage of a concert you missed. But this is no longer the case thanks to the latest trend in mobile: live video streaming. With just a tap on your screen, the whole concert can be streamed on your smartphone in real time. I recently experienced Coachella Music Festival on a 360 Live Stream, including a fantastic performance by Flume! But don’t take my word for it; see for yourself when Flume’s set is streamed live from Lollapalooza Festival this July. Mobile video previously had the curiosity of consumers by shifting their eyes away from the TV to the smartphone. But with live streaming now being introduced across online social networks, mobile video has grabbed our attention. As the ease with which users can stream takes down the barriers of adoption, let’s examine how the rapid growth of live video benefits mobile consumers and presents new marketing opportunities for businesses. What was once used predominately for streaming game footage and special events, brands are now adopting live streaming to reach their stakeholders in more innovative ways. With more and more companies using live streaming, it is predicted that this tool will become big this year and even bigger in the future. In fact live streaming has been widely used by lots of businesses for marketing purposes and also for other interactions such as panels, tours and training purposes. A study by Brandline found that business executives perceived live streaming to be beneficial in engagement. As a result, businesses are now prepared to invest more money into this marketing channel. As live streaming catches on with others, I believe that other social media platforms will want to tap (pun intended) into the market and use their own live streaming features. Potential apps that could potentially adopt live streaming include Snapchat, Instagram and Tinder (Streaming live dates anyone?). There are thousands of different live media streaming sites and apps online. 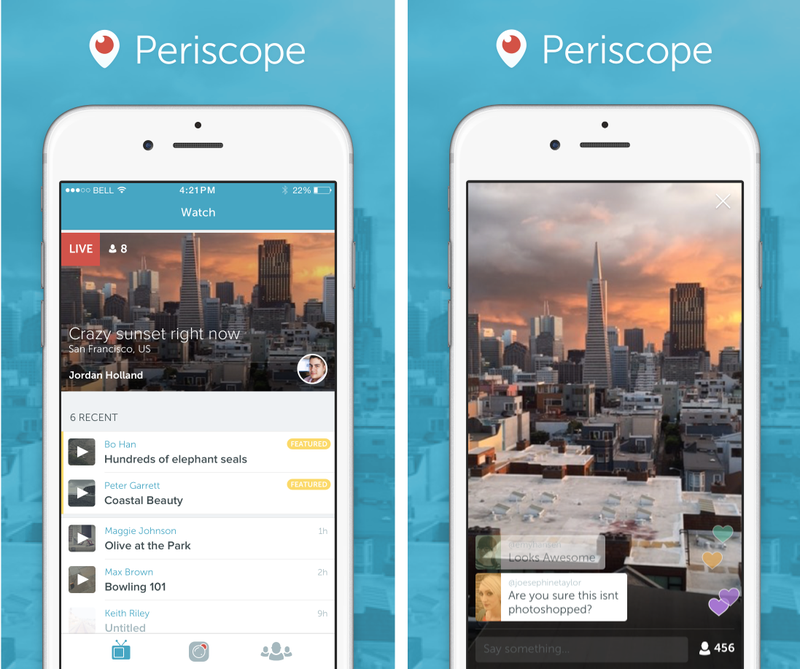 We’ll be taking a look at four mobile apps that offer live streaming functionality. While some of the apps mentioned here are only available on certain devices and/or have not been released to the public yet, you can expect to be seeing them sooner rather than later. Let’s meet them shall we? Back in 2011, YouTube first released live streaming but only to four of its partners. Currently the feature is only available on desktop and laptop but will come to mobile in the near future. Note that before you start live streaming, you’ll need to download an encoder. A live chat is available so you’ll be able to see the reactions and interactions of viewers. You’ll also be able to share your stream link on social media to notify followers and friends of the stream. After the live stream ends, a copy of the stream is saved on the streamer’s channel. 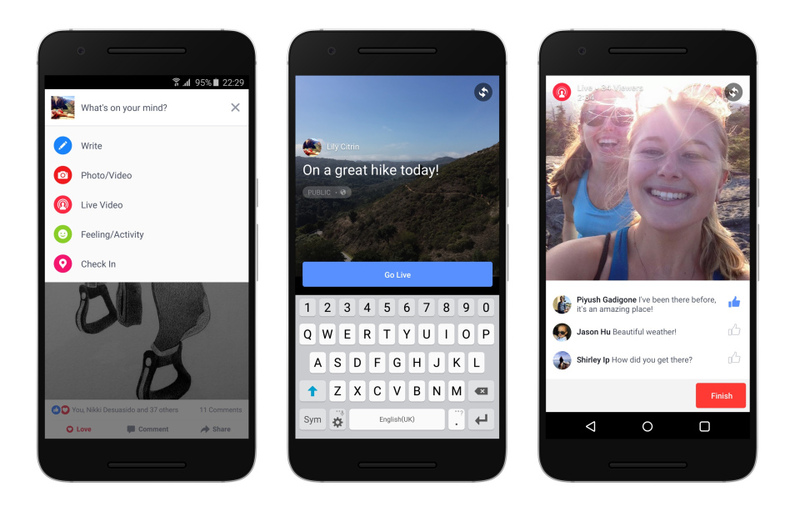 With Facebook Live, you can stream within Facebook from your Android and iOS smartphone without the needing to download a standalone app. All you need to do is log into your Facebook account by tapping ‘Go Live’ in your status update. You can monitor engagement through real time comments, likes, loves and emoticons in the comments section on your live stream. Acquired in 2015 by the social media platform Twitter, Periscope is an iOS and Android app that allows users to create broadcasts. Compared to the other streamers, you can’t schedule dates for future live streams. Another difference, which is currently only available for iPhone users, is that Periscope gives statistics on broadcast performance. 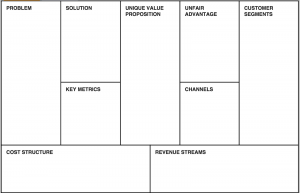 This is highly beneficial for businesses to understand what works, what doesn’t and how to improve. Released in 2015, our last streamer is a direct rival of Periscope that allows the user to stream live on the spot or schedule live streams. 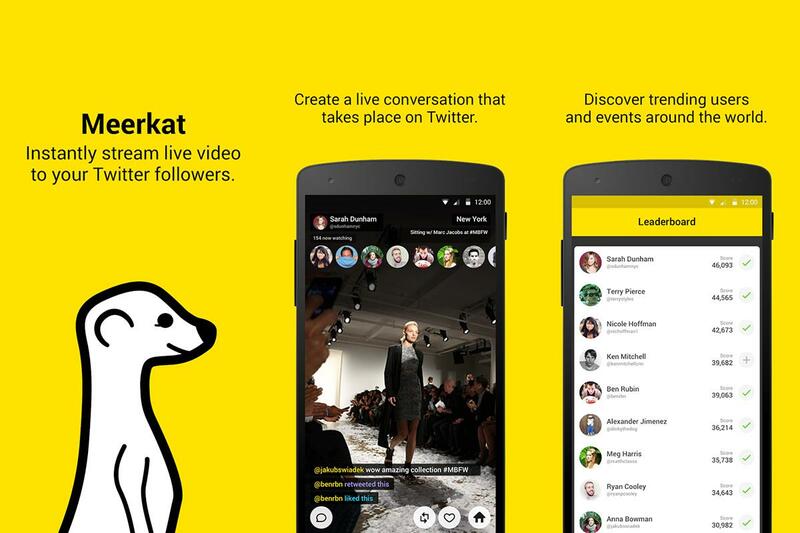 You can connect your Twitter and Facebook account to Meerkat, which alerts friends and followers when live streams start. One of its unique features is Cameo where it allows the streamer to choose a follower to take over the live stream for up to a minute. This also alerts the follower’s friends of the live stream. 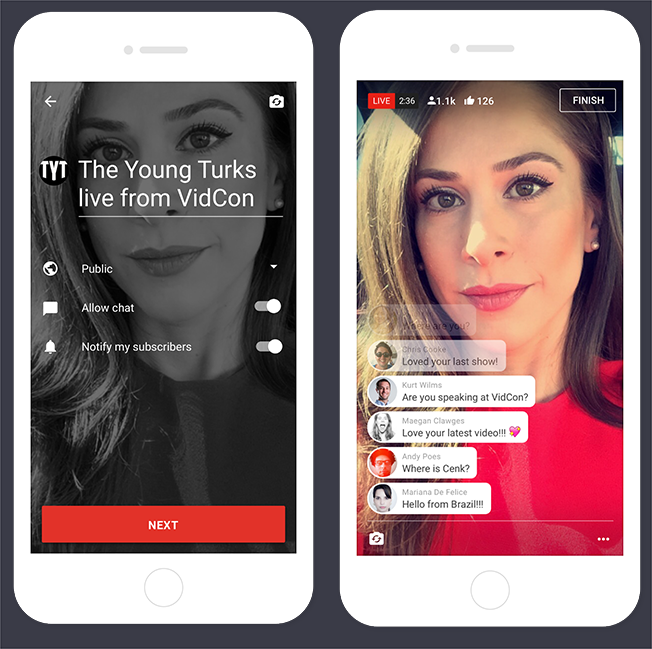 So now that we’ve introduced the four main social media mobile streaming apps, you might be wondering…. Why should I use live mobile streaming? There are many ways live video streaming can benefit your promotional activities regardless of industry. 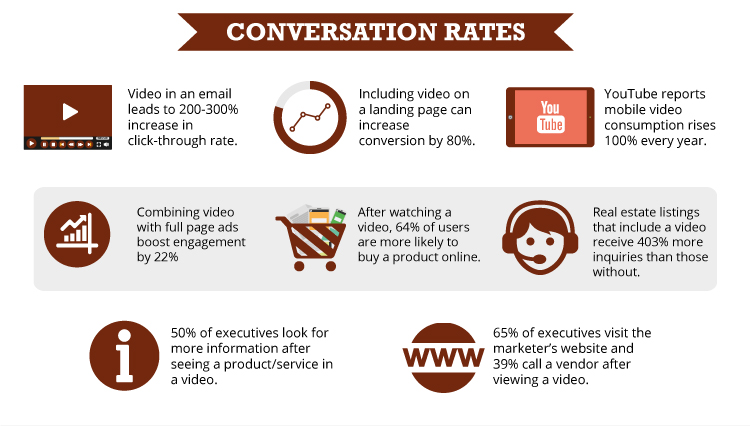 Check out the awesome infographic from Hyperfine Media that shows the advantages of video marketing. 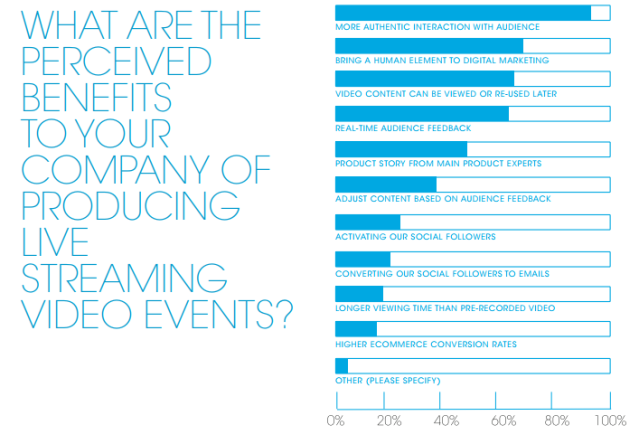 Video streaming is more engaging than viewing an image, post or tweet. This means followers will stay and watch your content longer instead of scrolling past, potentially increasing brand awareness. Bold Content Video found that live-streamed videos on Facebook are watched 3x longer than recorded videos. Furthermore, live streaming provides flexibility that enables brands to be creative with their streams and show audiences who they are. You will be able to respond and engage instantly as viewers interact with you and others via the live chat box when live streaming. You’ll be able to spark debate or even get feedback from viewers, making it a more intuitive experience. This is also great for customer support. With live streaming; you won’t need to wait 30 hours on the phone or 30 years to get a response to your query. You can provide exceptional customer support by responding quickly to questions about your business, providing a more personal interaction. Live streaming is free for everyone. All it requires is a social media account or a streaming app, such as Periscope, which is free. It’s so easy to operate and you won’t need to know that entire videography lingo. You also won’t need high tech video producing equipment unless you want to produce high-definition quality streams. All you need to start a live stream is a smartphone and you’re good to go! Posting a Tweet or Facebook post limits your audience to followers and viewers who click on your page. With live streaming you have the ability to broadcast to the entire world or across an entire social media platform. This could increase awareness and potentially lead to more customer prospects. How can I use live mobile video streaming? There are many ways you can use live mobile video streaming. You could stream events like webinars, new product releases, press conferences, fundraisers or meetings for your business. Viewers can watch those streams anywhere in the world without actually being present. This helped increase sales in the billions and made it the top selling game on Xbox One. Besides teaching users on how to use product/services, live streaming tutorials are a great way to highlight your products/services. Going in detail though the features and benefits could attract awareness among prospect customers. An element of your product or service could be the answer to their needs! This is a great way to interact and engage with the audience by answering questions from viewers. It’s also a great way to inform viewers of future products, direction of the company and address issues in the media. For example, Domino’s Pizza recently held a live Q&A stream on Facebook, where viewers could ask the CEO questions. You could live stream a typical day at the office or your work environment to highlight your culture and brand personality to your viewers. 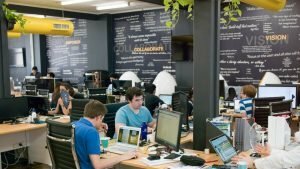 This would be ideal if you’ve got a unique office environment, like those organisations that boast an in house laser tag arena, make-your-own sundae buffet and slides. Besides turning the whole world green, it can be used as an HR tool and potentially promote and attract talent to your work place. Have an event coming up? Give viewers a VIP pass back stage pass to live streaming events, conferences, latest movies and concerts. Not only will it be memorable but could also showcase your partners and sponsors and increase views. A recent example of this was the behind-the-scenes Facebook Live stream from the Oscars. As the saying goes: If you fail to plan, you plan to fail. So before your live stream, Make sure you plan aspects like location, Internet connection, equipment, running sheets, notifying followers of your live stream and contingency plans. Unless you’re doing a live stream that’s spontaneous or doesn’t require a lot of preparation, plan ahead. Find out what content captivates your target market and use that as a basis for your live streams. E.g. Redbull’s known for extreme sporting events and daredevil feats. In 2012, they live streamed a freefall from the edge of space by that racked up millions of views. Like a shirt, one size may fit or may not fit all. You’ll need to experiment with the mobile streaming apps and choose those that works for you. Most live streaming platforms have analytics tools, which is great for getting feedback on your streams. 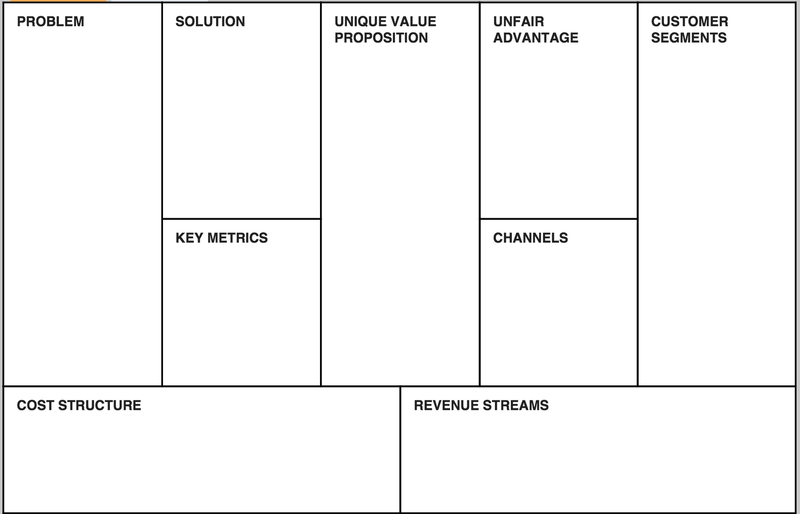 This is useful to determine the platform’s suitability for you. In addition, Cision has created a mini guide, which is helpful when decide which streaming platform you’ll be using. This is important performance wise especially if you’re broadcasting at an event. Having a stable connection ensures that there aren’t any disruptions or lag during the stream. The audience won’t want to miss any minute of the action, so if your stream cuts out they might lose interest. Also note that streaming uses up a lot of data, so make sure you have enough data and be aware of the roaming costs when you’re overseas. So what are your thoughts on mobile live streaming? Think it’s just a fad? For more insightful posts, check out our most recent blogs.